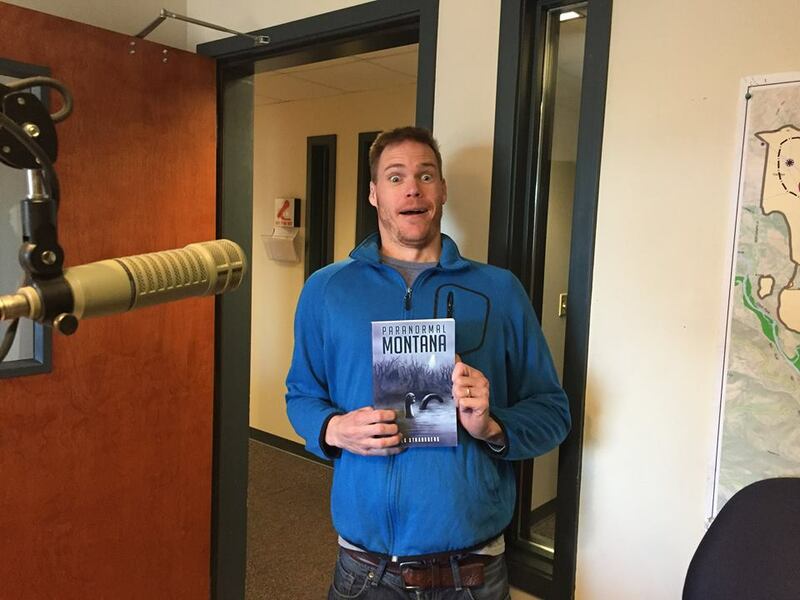 My name is Greg Strandberg and I started Big Sky Words, a site about Montana and writing. 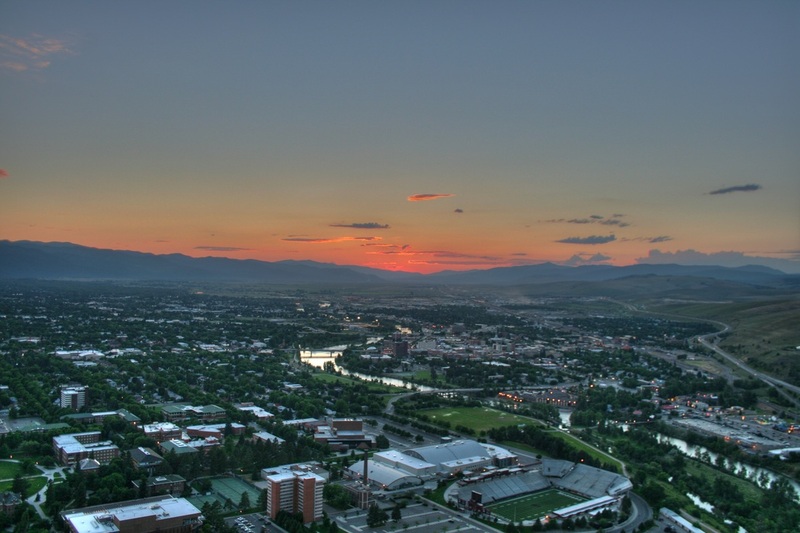 I’m a writer and service industry worker and I live in Missoula. ​I’m married to a woman named Evgenyia and we have a 8-year-old son named Paul and a 1-month-old daughter named Kaja. ​The Strandberg family has been in Montana since the 1880s. ​I was born in Helena in 1981. 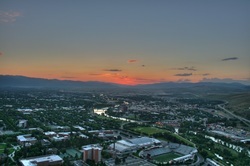 I graduated from Helena High School in 2000 and moved to Missoula in 2001. I got my degree in history from UM in 2008. That summer I moved to Shenzhen, China, which is a city of 13 million just north of Hong Kong. I taught English there for five years before moving back to Missoula in 2013. In 2014 I ran for the legislature and lost in the primary. I tried again in 2016 and suffered the same fate. In 2017 I ran for Missoula City Council and came in dead-last in a 4-year race. In 2018 I ran for the legislature again, but was removed from the ballot along with the other Green Party candidates across Montana. Now it's 2019 and I'm once again running for Missoula City Council. Here are some issues I'm focusing on. I started writing books while still in China. It was a great way to break the tedium of teaching. I now have about 80 books selling on Amazon, with new ones coming out all the time. I also work in a downtown bar several nights a week as a bouncer and barback. ​I even ran with the bulls in Spain! ​I've written dozens of books for other people, and countless blog posts and other freelance writing tasks. Now I focus on my own books, and supplement that income with 4 part-time, minimum-wage-style jobs (some pay $8.50 or $9 an hour). This is my site, I hope you enjoy it! Montana Blog: This blog is devoted solely to the history of Montana and Montana politics. It also contains excerpts from my 6 Montana history books. We're up to the year 1990 right now and have more than 1,000 posts. Writing Blog: This blog is for writers, Amazon authors, and content marketers. It has more than 700 posts and is currently dormant. 2014 Montana Election Blog: This blog is all about Montana and the 2014 elections. It started during my own quest for House District 98 here in Missoula. We got up to around 350 posts before pulling the plug in February, 2015. The final post has links to every article the blog has. Like What You're Reading Here? Join Me on Social Media! I have several goals and purposes with this website, and I think all are easily attainable. Those are my goals for this site, which are roughly the same as when I started in March, 2013...and many have already been reached.